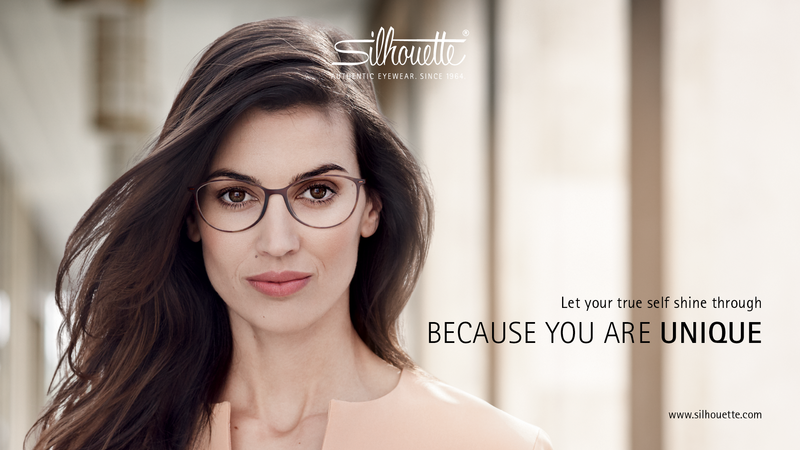 As independent opticians, we are free to choose the best frames and lenses available in the market. 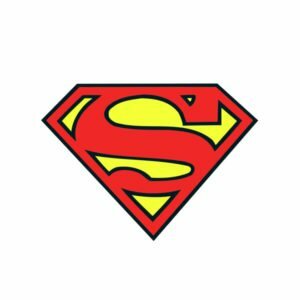 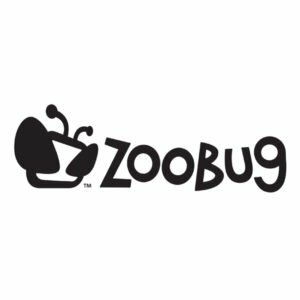 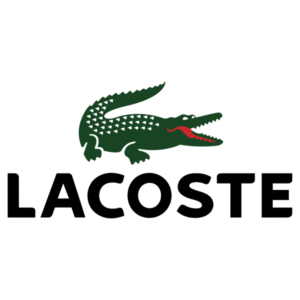 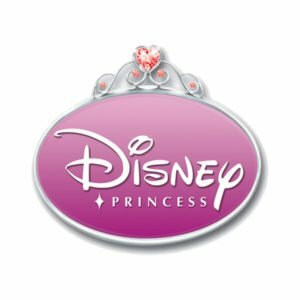 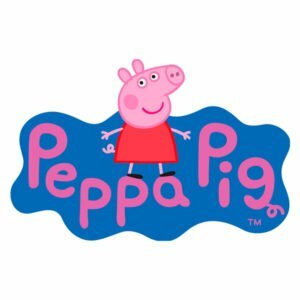 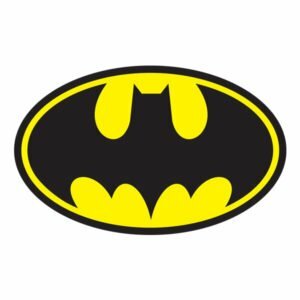 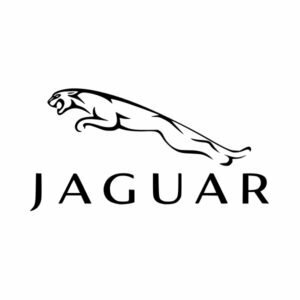 Take a look at some of the exciting brands we have selected for you. 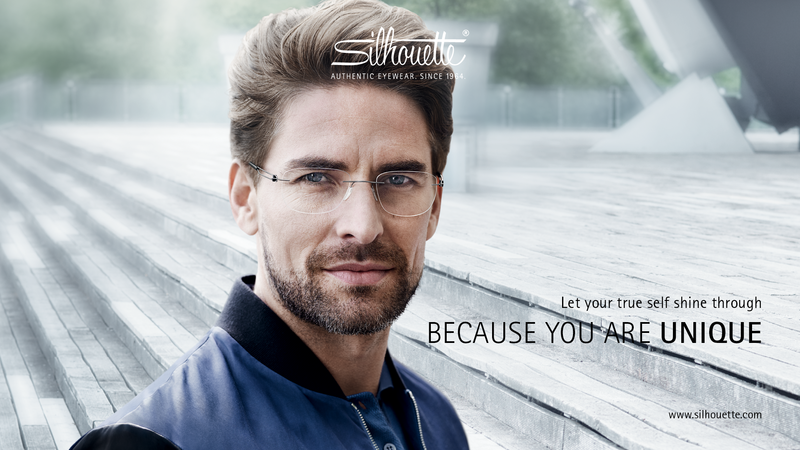 We will help you choose the perfect frames and lenses to match your style and budget. 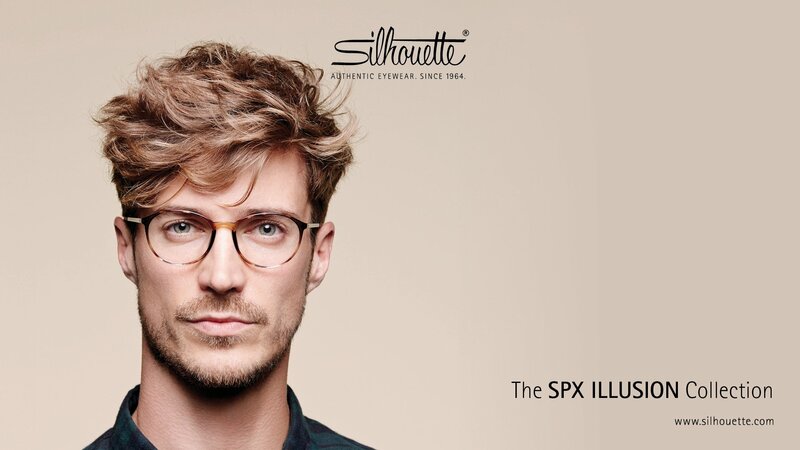 Get the distinctive look and quality that you want. 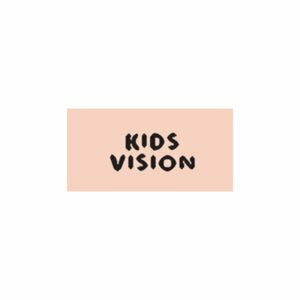 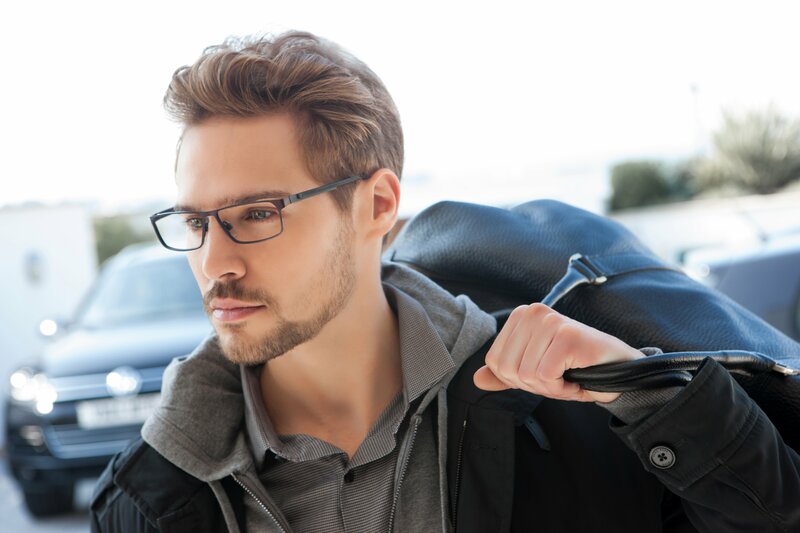 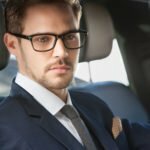 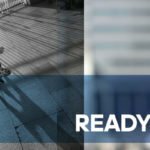 Ortho-k vision-correcting lenses – overnight wear. 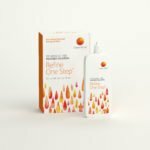 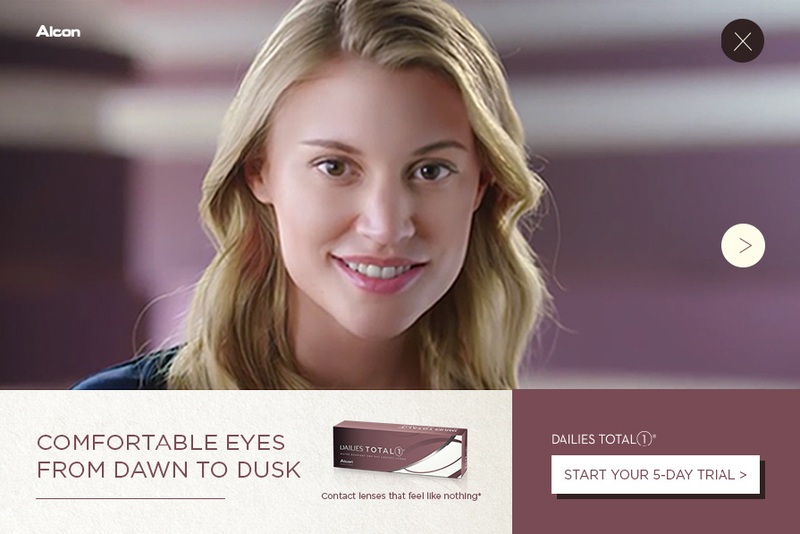 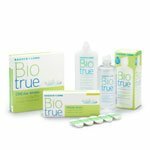 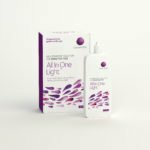 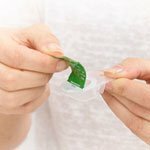 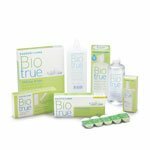 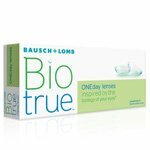 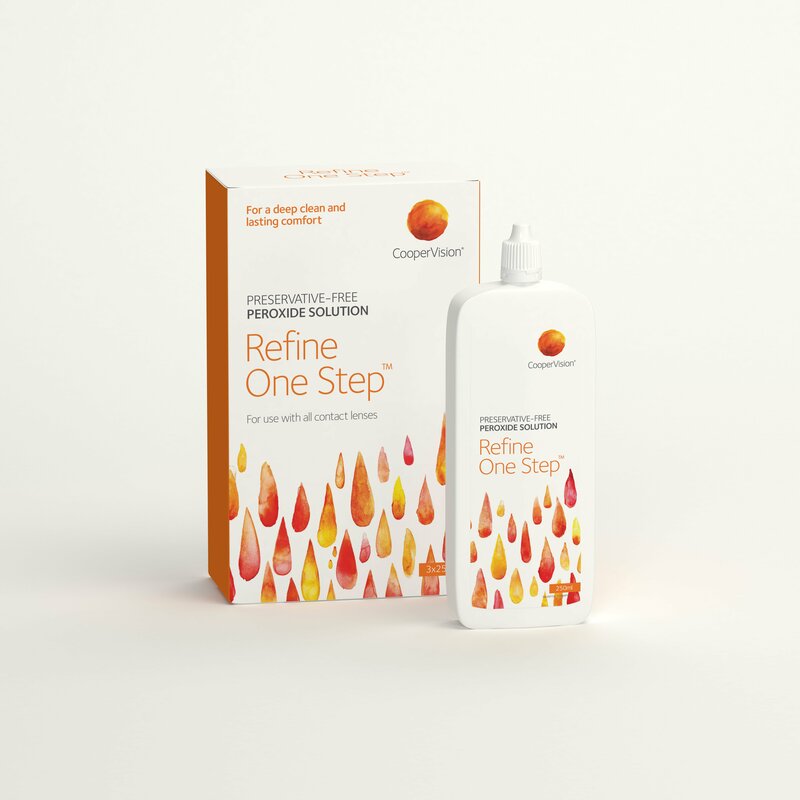 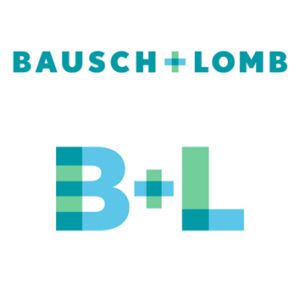 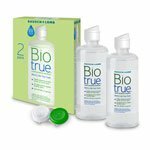 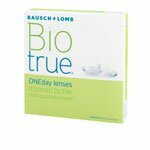 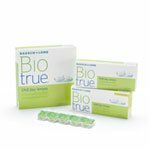 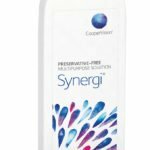 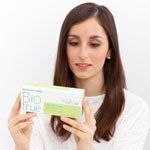 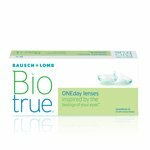 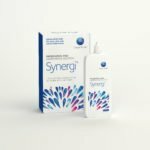 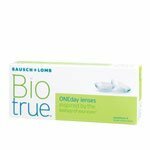 Bausch + Lomb design their disposable contact lenses to work in harmony with your eyes natural biology, giving you clearer vision and a more comfortable fit. 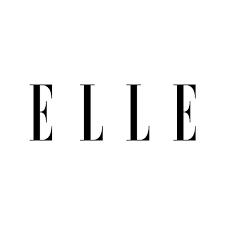 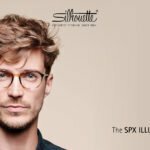 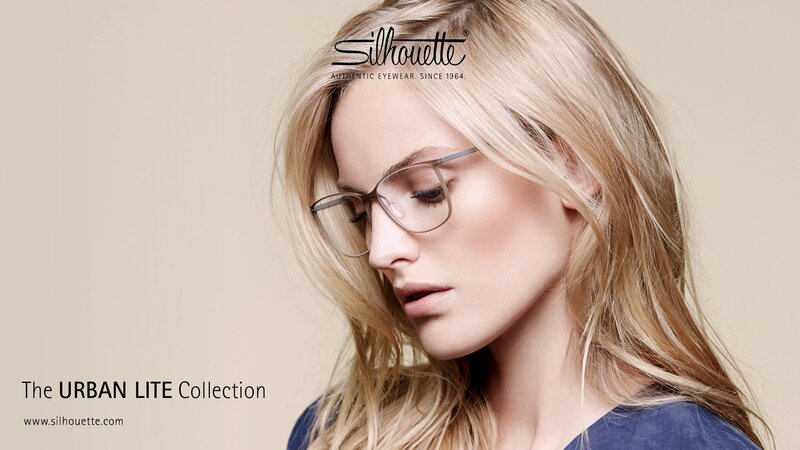 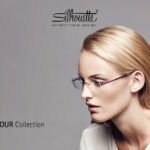 With its Austrian-made eyewear, Silhouette has been setting benchmarks for style, comfort and material since 1964. 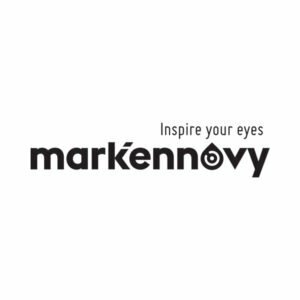 The design is limitless and constantly surprising, whilst simultaneously being distinctive and unique. 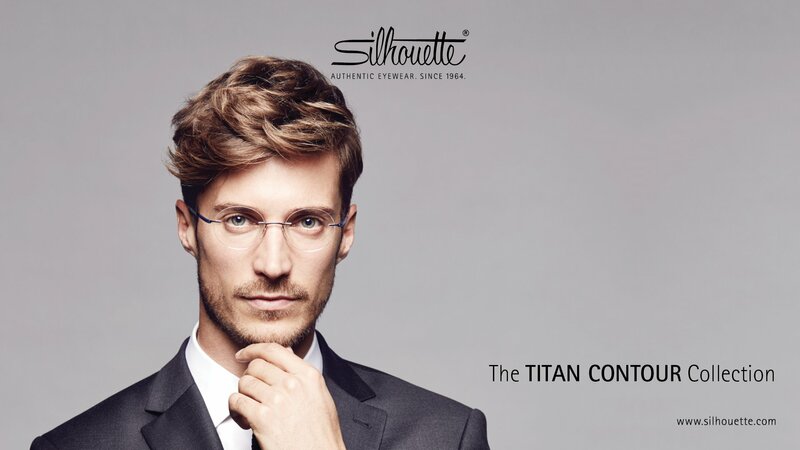 Consistent clarity and weightlessness – a timeless statement. 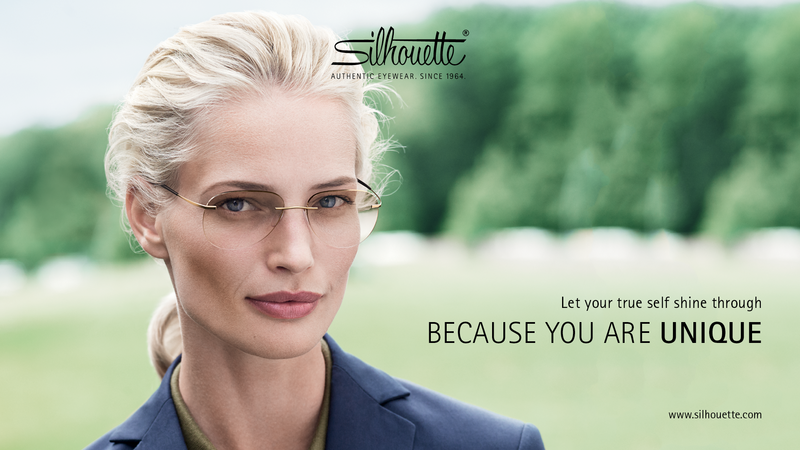 Authentic eyewear for authentic people. 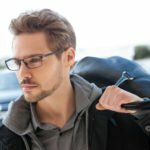 Zips is a no nonsense collection of frames. 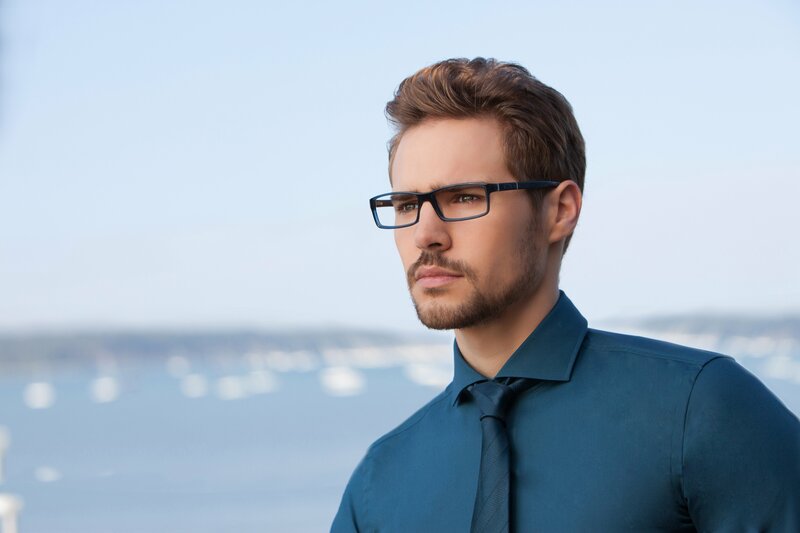 Understated styles mix with retro designs to make a great range of frames for the un-fussy wearer. 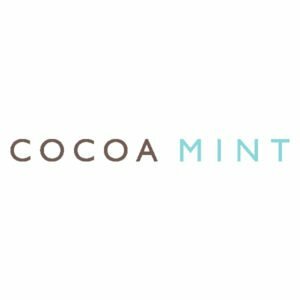 The Cocoa Mint brand, by British eyewear designers Eye Space, manage to cleverly close the gap between the eyewear expectations of today’s younger ‘on trend’ generation and the demands of the more sophisticated wearer. 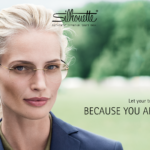 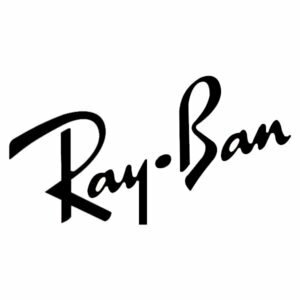 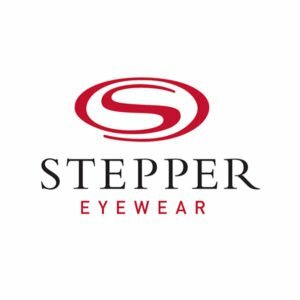 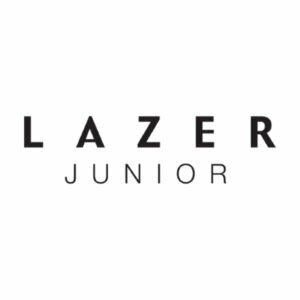 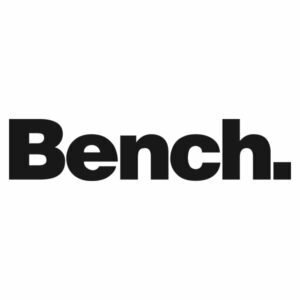 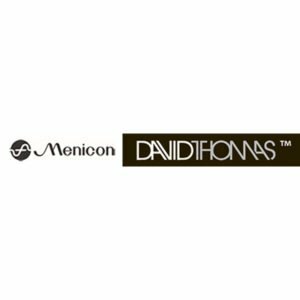 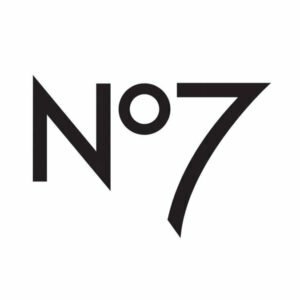 Their range of beautifully balanced designs encapsulate the very essence of high quality stylish eyewear, with an attractive price tag making the range accessible for even the most cost conscious wearer. 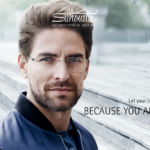 Adidas Sport eyewear products are developed to meet the needs of various sports. 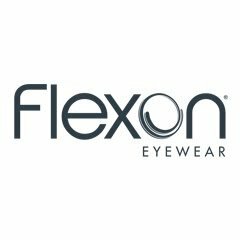 The product design engineers work closely with top athletes to develop their products, to achieve optimal results, which combines next-generation technology and lens innovation to create a personalized fit with sports-targeted technology. 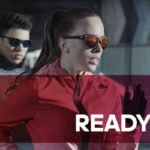 Adidas Sport eyewear is, therefore, not just another pair of sunglasses, but an essential part of sports equipment that supports an improved performance. 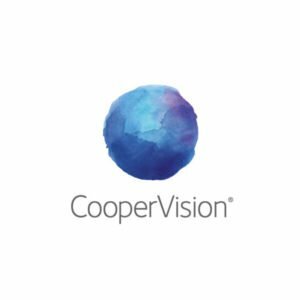 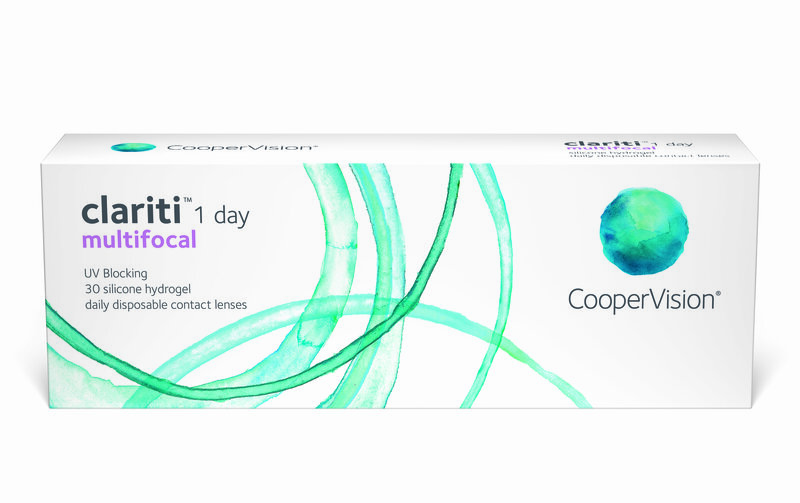 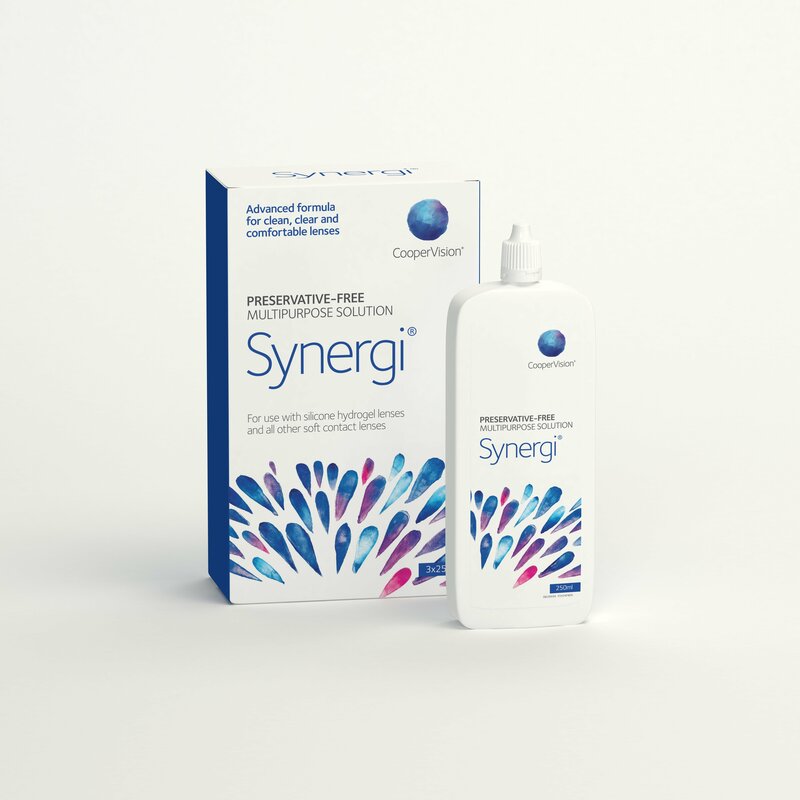 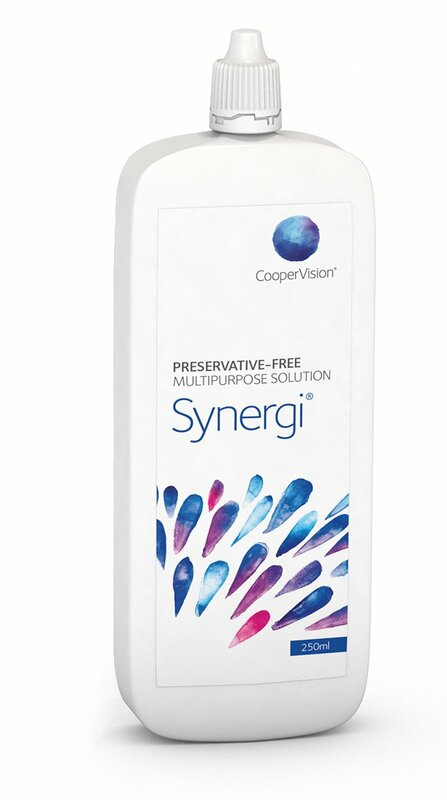 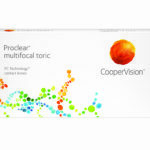 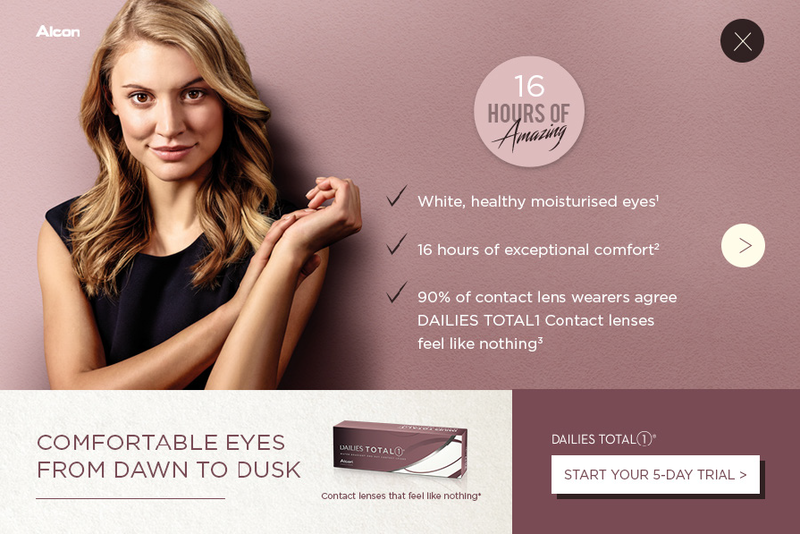 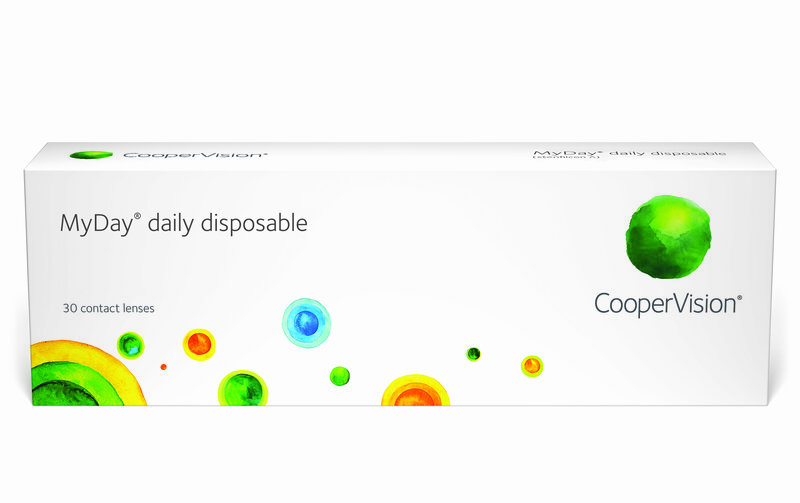 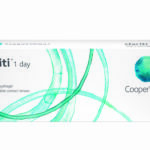 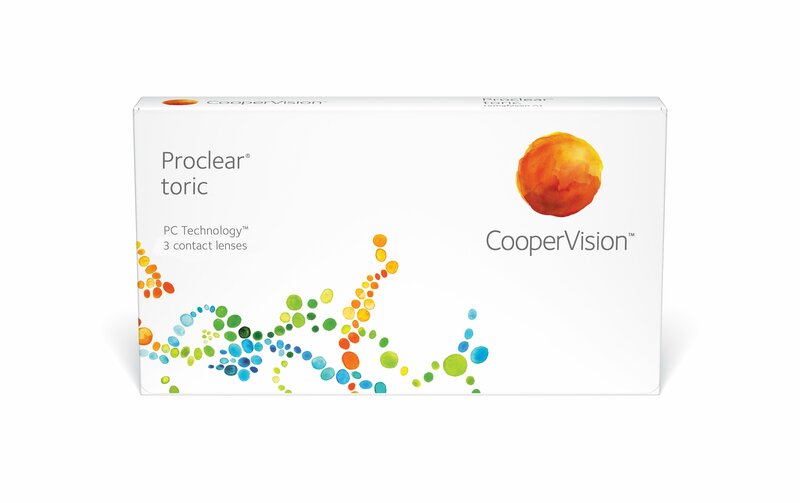 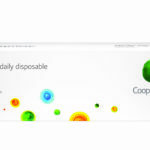 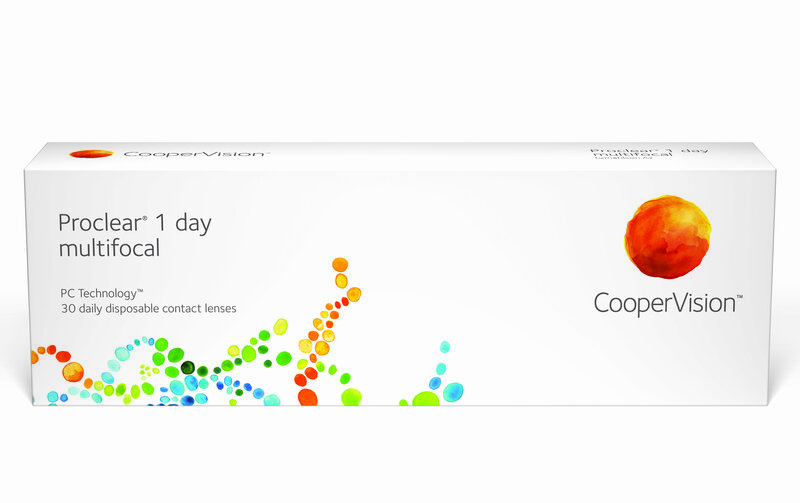 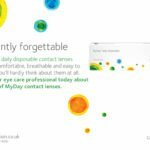 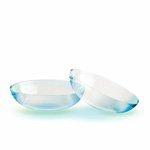 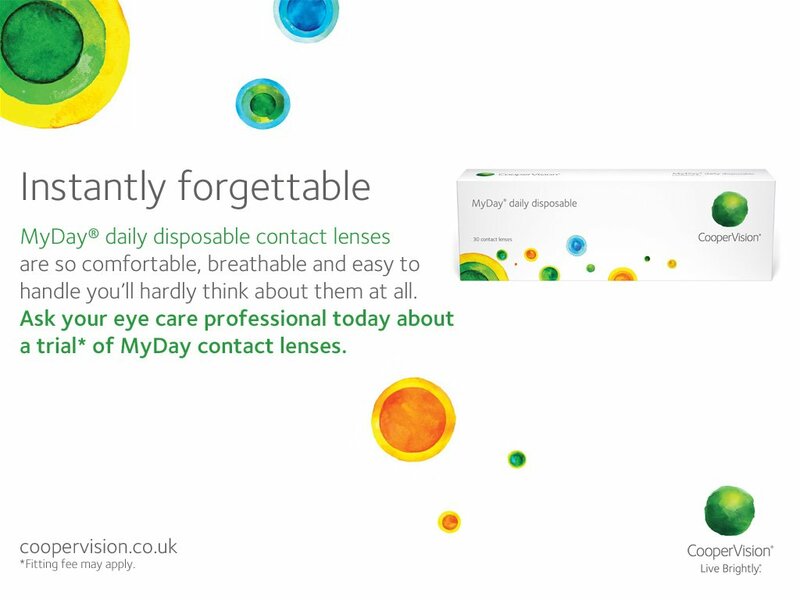 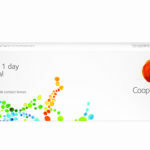 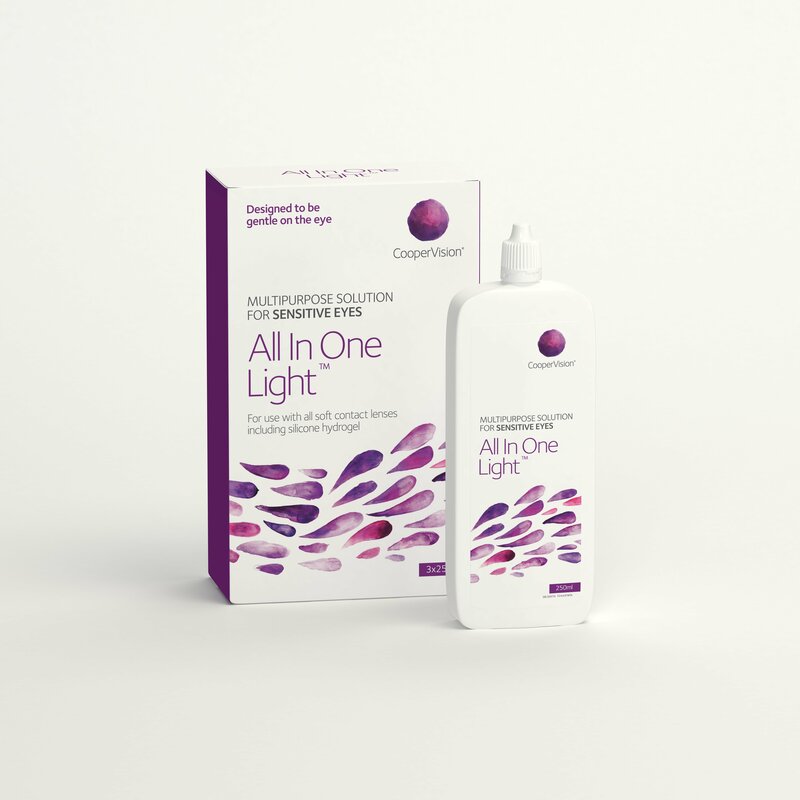 CooperVision provide a range of contact lenses to suit a variety of prescription and wearer needs. 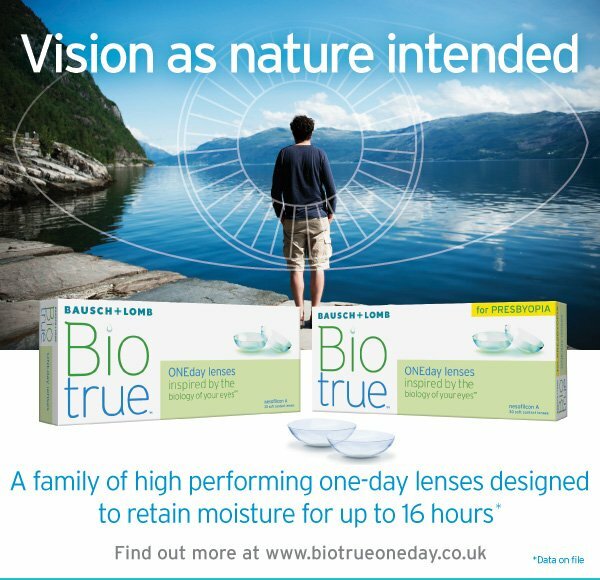 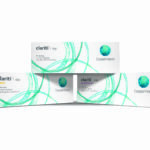 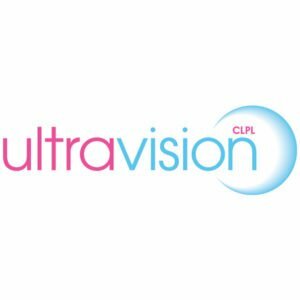 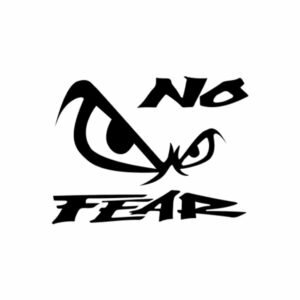 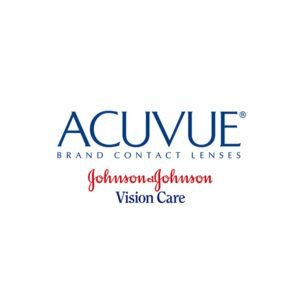 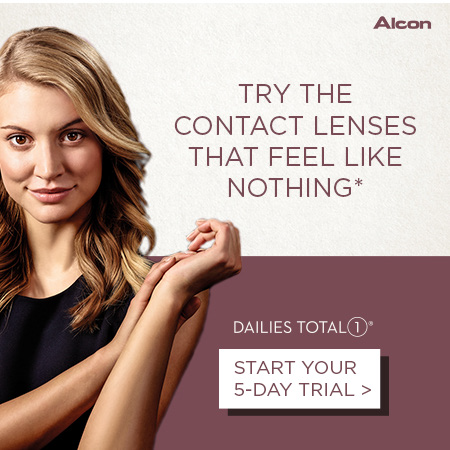 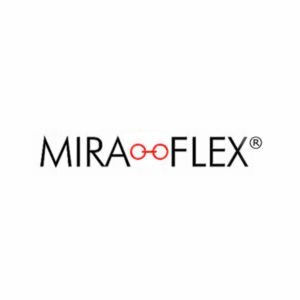 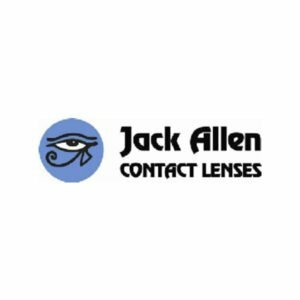 Leading the way in technology to provide the ultimate in contact lens comfort and vision. 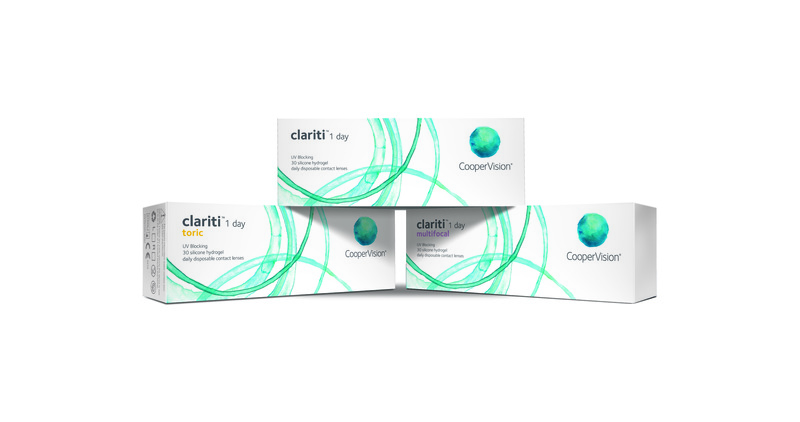 Essilor innovates and manufacture’s the world’s most advanced prescription lenses. 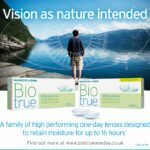 From Crizal: Blocking out the bad to let in the good; clear lenses to filter harmful UV and blue light. 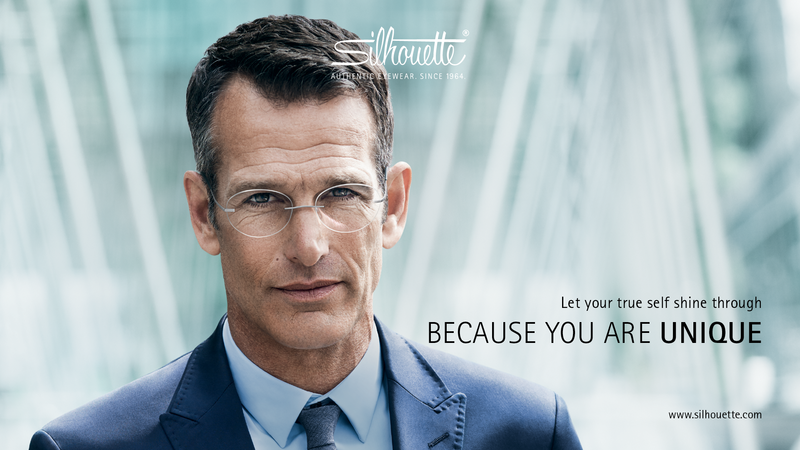 To Transition:Changing lenses to suit your environment, to protect your eyes from harmful UV. 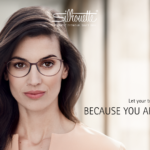 Essilor are passionate about continually striving to create lenses that give the ultimate in vision and protection for your eyes. 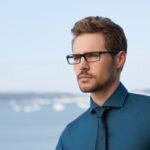 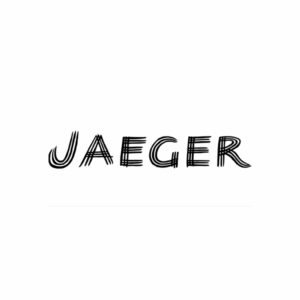 Jensen; a British brand from the Eyespace eye wear collection of designer-led, modern frames, which have a distinctive high-quality European feel, for men who are looking for that stylish look. 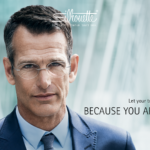 Rodenstock is a world leading manufacture of lenses and frames, with a heritage stretching back more than 135 years. 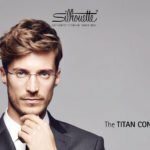 They continue to expand with innovative designs and push technological improvements in materials, for both frames and lenses. 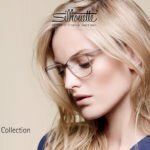 Offering stylish visual comfort in both glasses and sunglasses with striking designs that don’t compromise quality of the highest standards.